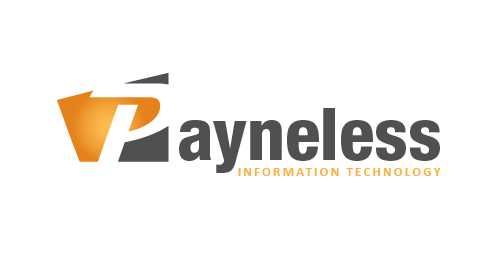 Payneless IT offers expert and industry specific medical IT support in Melbourne and surrounding suburbs. We understand the needs and requirements of running a medical practice and can assist in selecting, implementing and integrating medical specific technology solutions to grow your practise. We can assist in creating a medical practice IT system, that works with you and your staff ensuring ease of operation, security, support, integrity, confidentiality and accessibility. We take the time to learn the processes and systems currently in place at your medical practice integrating technology to streamline and automate operations within your practice. Contact us to see how we can assist your practice.